Did You Win BRAQUO: Season 4 On DVD? 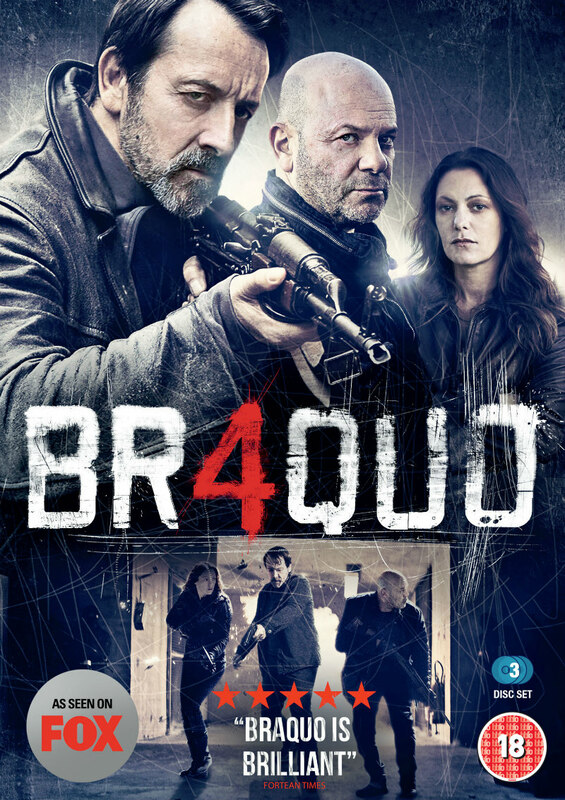 French crime thriller Braquo's fourth season is released on Blu-ray & DVD on Monday 12th December by Nordic Noir & Beyond. We've got three DVDs to give away to UK readers. Braquo follows a squad of Paris police officers who crossed the “yellow line” after their colleague Max was unfairly accused of criminal misconduct and committed suicide. 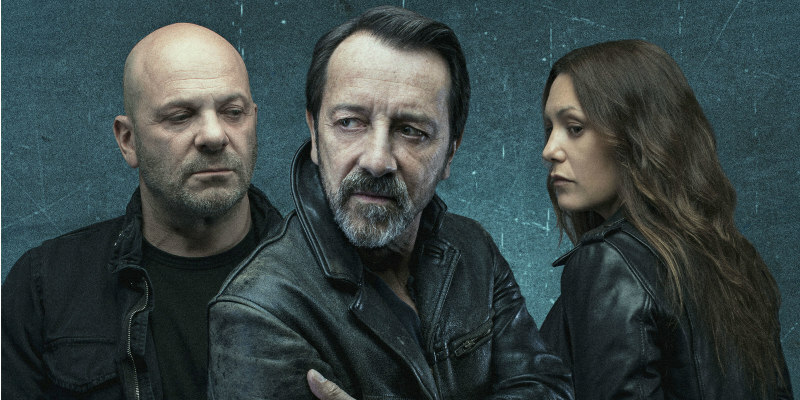 Now Eddie Caplan (Jean-Hugues Anglade), Walter Morlighem (Joseph Malerba), Theo Wachevski (Nicolas Duvauchelle) and Roxane Delgado (Karole Rocher) exist on the very edge of the law. In season four, Caplan and his team are again confronted by the fierce and ruthless “Baba” Aroudji whose only son was killed by Morlighem during a police raid. Once more, the rogue cops are prepared to cross the line to get rid of the big shot, even if they are closely watched by the Police Authorities. In the meantime, Caplan has located Vogel (Geoffroy Thiébaut) and holds him at gun point to find out where Roxanne is buried alive. Since the end justifies the means, Caplan, Morlighem and Roxanne will do anything to manage their way out. However, sometimes the way to hell is paved with good intentions.